Welcome to the St Andrew’s CE Primary School and Nursery’s OFSTED page. 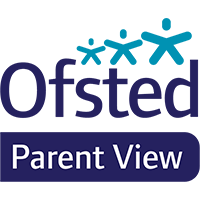 To find a copy of our latest OFSTED report, please click here. Follow this link to our page on the OFSTED website. Please click on this link to see the Department for Education Performance Tables. Click on Parent View icon to navigate to the Parent View page.